While all of us remained clueless about the truth of Sidharth Malhotra and Alia Bhatt’s relationship, the couple quickly went from ‘In a relationship’ to ‘Single’ far too soon. Although neither of them ever admitted to dating each other, it was pretty evident through their social outings and various pictures. They used to make public appearances together at parties and awards shows. However a few months back, the couple decided to call it quits. 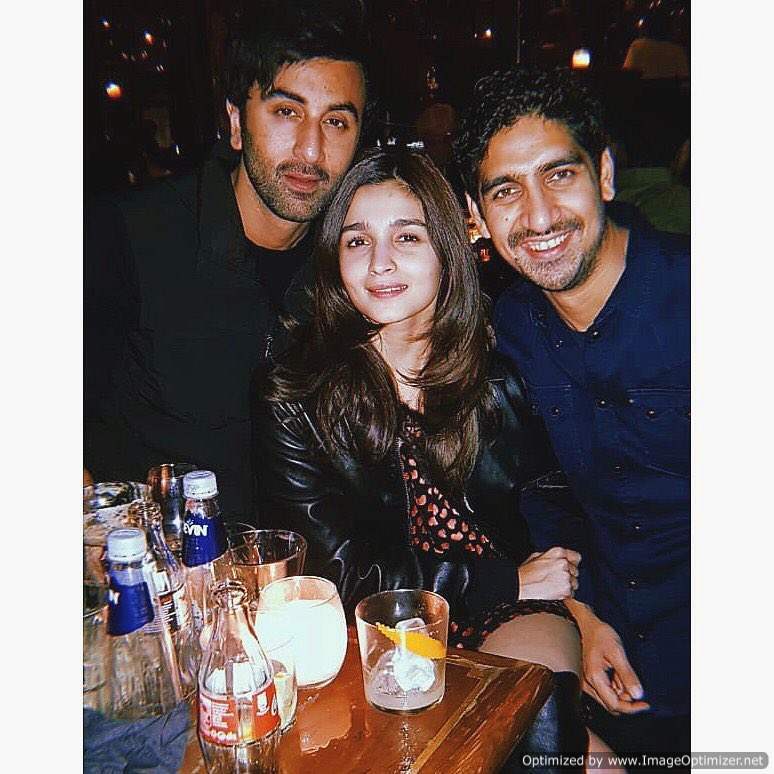 Soon after, as Alia started dating her Brahmastra co-star, Ranbir Kapoor and this time Alia was in no mood to hide her relationship status at all! Later Alia was seen posting pictures with co-star Ranbir Kapoor on social media and often gives picture credits to RK. Meanwhile, Ranbir seems quite open about his feelings for the 25-year old actress. He has made the statement in his recent interview with Anupama Chopra. “Falling in love is the greatest thing in the world when you fall in love everything is great, even the water tastes like sherbet, you feel great”. While everything going smoothly in Alia’s life and Sidharth has something to say about her. In an interview with Filmfare, Sidharth Malhotra said, “of course. We started our journey together, we have done two films together. Varun Alia and I have deeply connected. We’ve shared many emotions and experiences together so the bond will always remain”. After debuting in 2012 with Karan Johar’s Student Of The Year. Fans wanted to see the trio to do another film together. When Sid was asked about his future plans and any possibilities to work with Alia, he said, “Let see it’s a matter of us getting the right script and a director like Karan Johar because only he can manage to create such magic. But now he’s doing Takht. Everyone is busy with their own journey’s”. On the work front, Sidharth Malhotra is currently busy shooting for Jabariya Jodi in Lucknow opposite Parineeti Chopra, while Ranbir and Alia busy shooting for Brahmastra.